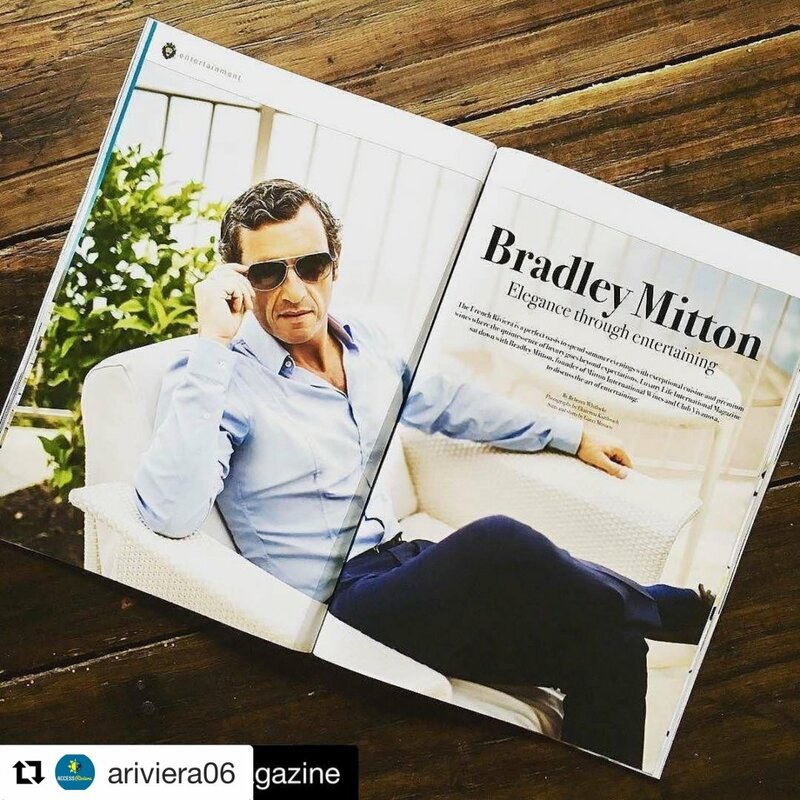 Bradley Mitton is the quintessential gentleman that we could imagine in any film of the fifties. English, athletic with blue eyes, a charming smile, the classic James Bond prototype with a "savoir faire" that always makes him fascinating. But also he is a great businessman that has reached incredible success. 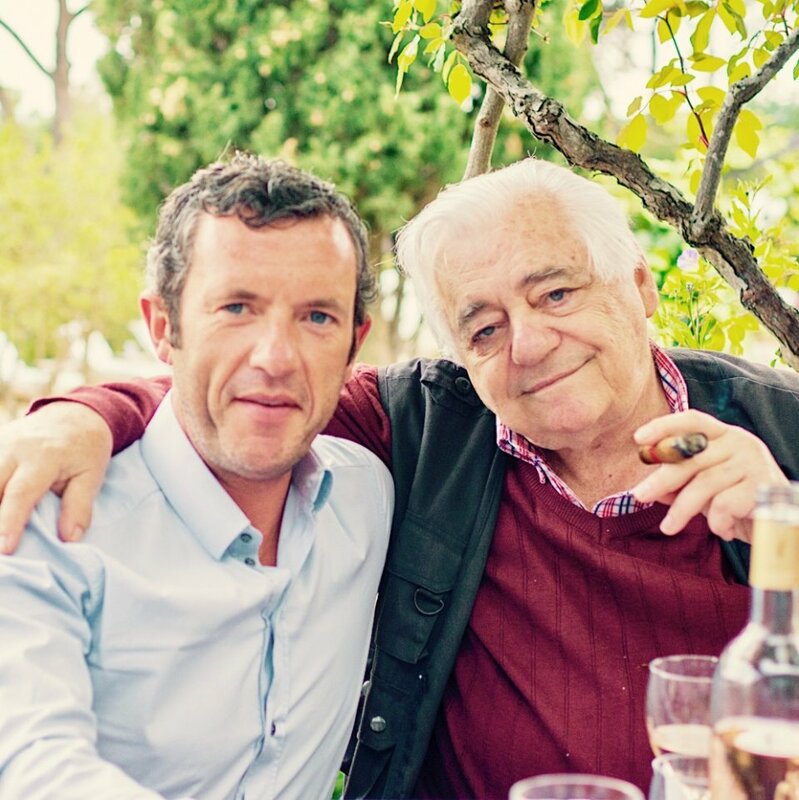 He is the owner of Mitton International Wines which was established in Berlin in 2002. He supplies various European trade and private markets with carefully selected, hand made, value for money wines imported from family owned, boutique wineries in Australia, South Africa and New Zealand. 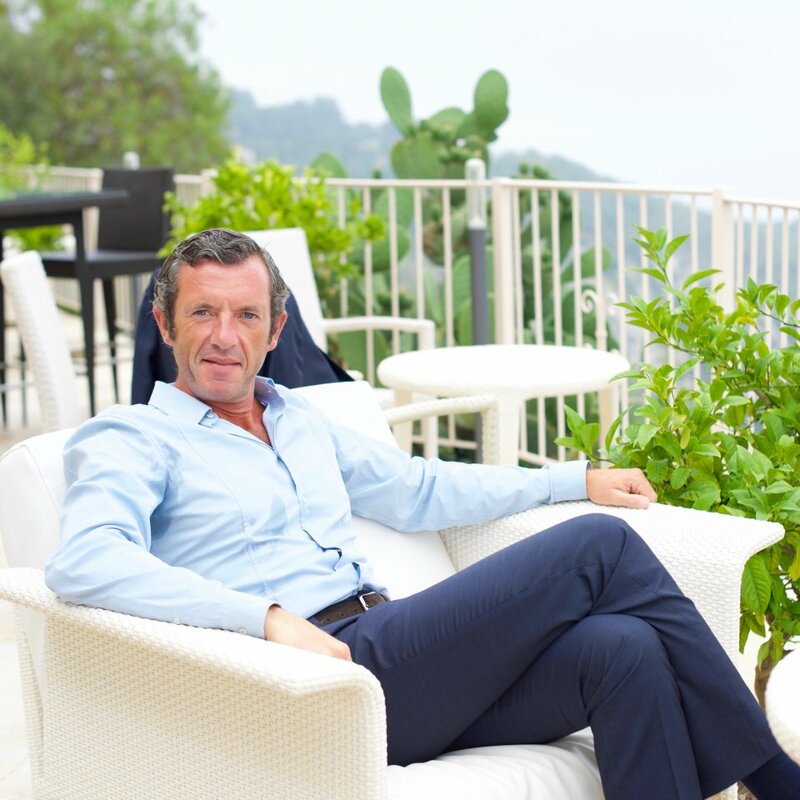 And he is also the founder & owner of the Club Vivanova, an international business networking and premium wine club based in the Principality of Monaco. Conceived through the simple European words for life and new, Vivanova brings together interesting business people and entrepreneurs to unique locations for enjoyment in the finer essences of life. 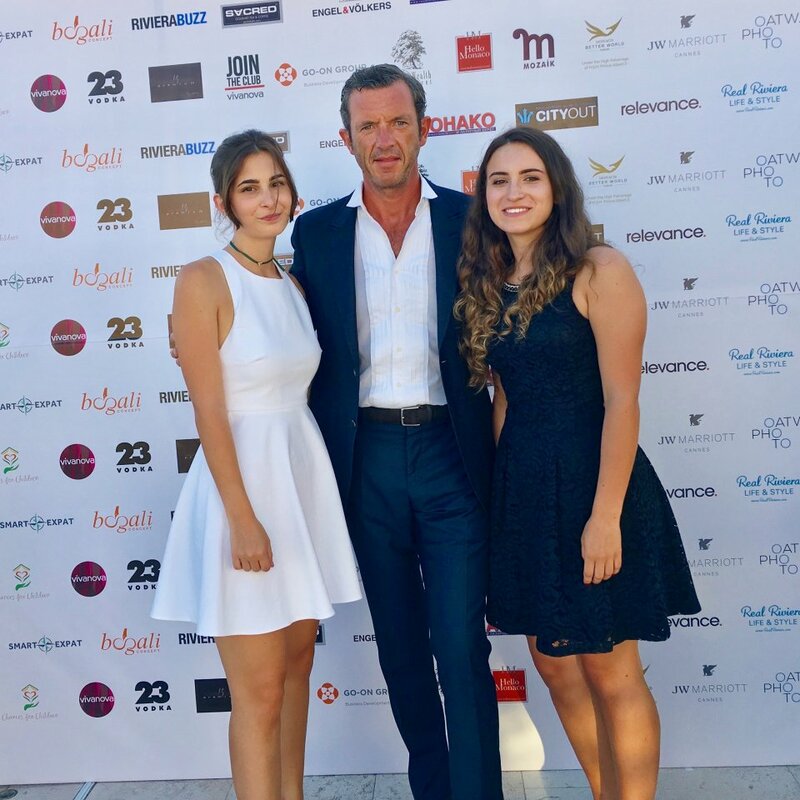 I had the pleasure to meet him in Barcelona at the Fairmont Juan Carlos I and after I was invited to go to the Luxury Lifestyle Charity Gala 2018 Foundation Prince Albert II in Monte-Carlo. How did you start in the business world? I started as an entrepreneur at the age of 24 in Hong Kong. A restaurant group offered me the chance to open and manage Hong Kong’s first Greek restaurant and I did that with commitment and successfully and then I opened up the same concept myself in the Philippines. I was given great opportunities as business owners trusted in me and so I took the opportunities, ran with them and grew from there. I’ve just continue to drive forward and work hard to develop myself and the businesses that I run. I would like to know more about your company Mitton Wines and why you only decided to work with the Argentinean, Australian, New Zealand and South African wines? In 2002, when I opened the company in Berlin, I noticed (after my experiences in Asia where I worked for ten years) that there was a lack of terroir-driven, small, boutique wineries from the New World. Everything available was commercial, bulk-produced and over-priced. Five-star hotel sommeliers and leading restaurants want something hand-produced, boutique, with a story and so I searched for wineries, tested the market and started importing. My first order was 120 bottles for the Grand Hyatt in Berlin, now we import over 30,000 bottles per year. What kind of clients do prefer these wines? Clients who like these wines prefer something different with character, with a soul and they prefer wines that show the place that they are from. We bring in winemakers and they tell their stories and build bonds with our clients and this a personal relationship that helps us with the branding of the wines. And after, you opened Club Vivanova events to promote wines? Yes, we started Club Vivanova as a platform to showcase our wines at events. This grew over the last 10 years and we now showcase all sorts of products at over 60 events per year throughout Europe. They key for us is to develop a strong relationship with the location, whilst giving our club members a great night out. We set up events at special locations with our wines and partnered products/brands. We invite clients to experience these evenings and the scenario is win-win. We build a strong relationship with the outlet, who is our client. Our members enjoy a great-value night out at wonderful locations. The locations receive excellent marketing opportunities through our social media and can showcase to our members and guests building relationships between everyone. Everyone has a great time and everyone benefits who is involved. 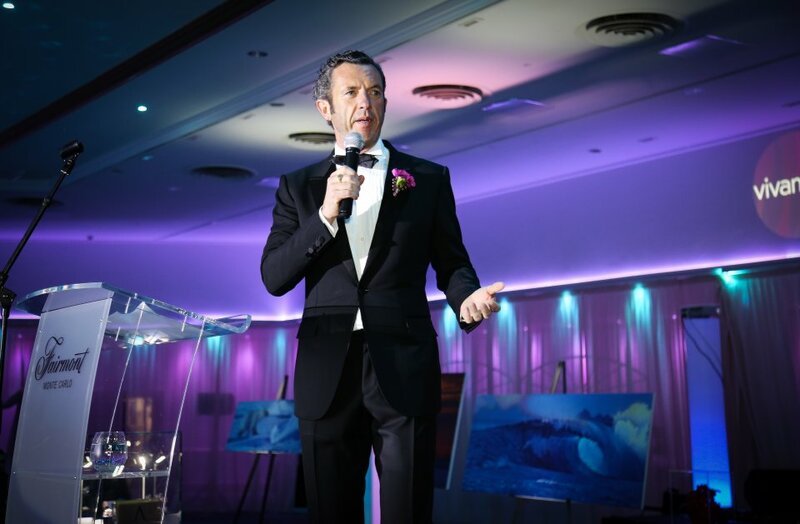 I was in the last event that you did in the Fairmont Hotel in Monte-Carlo and it was really fantastic. Beautiful surroundings, magnificent guests, good dinner, a nice fashion show and a charity auction. Are these essential things to obtain the success in an event? Yes, but the key is that people enjoy themselves, that they feel value, that they meet new friend and business contacts. It’s all about giving, we give people the chance to enjoy themselves and we work hard on this. I would like to know more a about the Charitiy. Can you tell me more? We worked with three charities. The Prince Albert Founation that takes care of the planet, TAF – The Animal Fund who help with the ocean and whales/dolphins and Chances for Children who help children in a home in Uganda. We enjoy giving and helping these charities. You have lived in different countries as England, where you were born; Australia, Hong Kong, the Philippines, South Korea, Germany, France and now Monaco. What differences did you find and why you finally decided to be in a small country? My businesses are based in Monaco and Berlin, I live in France as I like the natural surroundings of the region we are in. I live on a mountain, away from all of the maddening crowd where I can concentrate on myself, my health and my family and then I travel and work around Europe developing my businesses. It’s great to be successful but you have to balance everything in life. Work hard, play hard, give and receive. And now, what are you preparing for the future of Mitton Wines and Club Vivanova? Well we are preparing many, many things, we are always very busy.. and we can achieve anything and we challenge everything that comes up against us to produce great events for our partners. We distribute brilliant wines and we are always moving with the times, developing the business and pushing forward. In business these days, there are many challenges, we stand firm and true and grow by giving our best, it’s the only way. You only get out of life, what you put in.